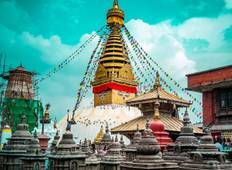 Find a Sightseeing trip that explores Nepal. There are 135 tours to choose from, that range in length from 1 days up to 18 days. The most popular month for these tours is May, which has the most tour departures. 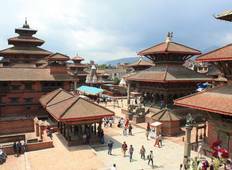 "I had a day tour with praksh from approved holiday on last march 19. A day begin..."
"I literally enjoyed everything in Nepal"